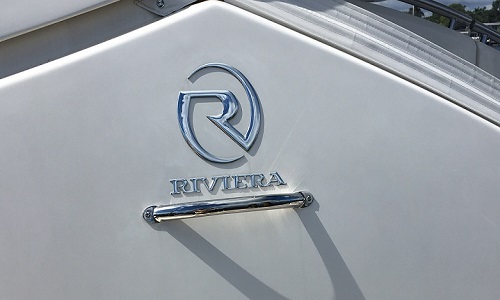 LNI has been a key supplier of branding solutions into the caravan, RV and marine market for over 40 years. 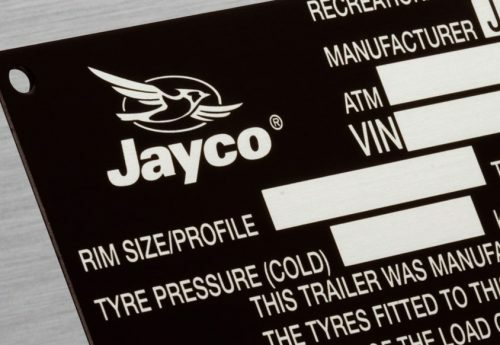 Whether it’s a 3D chrome badge, a serialised VIN plate or a ‘sold and serviced by’ label, LNI has the solution. Boats and trailers aren’t washed as often as cars and are exposed to the elements for longer periods of time. LNI nameplates have one of the thickest anodic top layers (a protection layer) in the industry. They will, therefore, endure the worst that our environment can throw at them. The materials and processes we use for Holden, Nissan, Hyundai and Toyota are the same as we use for all RV and marine applications. Boats are designed to a high standard ensuring that they can withstand the elements and especially harsh salt water. 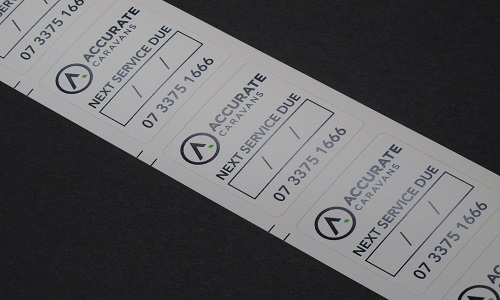 Importantly, LNI produces badges, nameplates and labels that are durable in the harshest conditions which will continue to make your brand pop for years to come. Service to our customers is a key focus, that’s why we’ve appointed a member of our sales team to personally manage your account and who will be dedicated to your business. Therefore, if you need a nameplate, label or badge for the RV and Marine industry, LNI can help you to create one that is built to last. To read more, please download our eBook below. Should you have any questions or if you would like further information about our products, please contact us. Freecall 1800 633 533 to discuss your requirements with a product branding expert. LNI was established in Melbourne in 1970 as a manufacturing screen printer. Since then, our expertise and services have grown to the point where we make and supply Australia’s largest range of industrial product branding solutions. 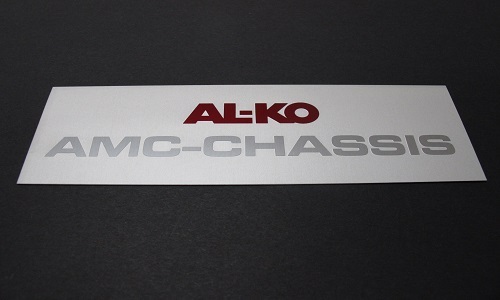 What can the truck body and trailer industry learn from the automotive industry when it comes to nameplates, labels and badges?